Homes and businesses searching for concrete finishes in Bakersfield and beyond to keep their garage flooring safe and shining for years to come can reach out to Steve Holloway Painting for high-quality results. 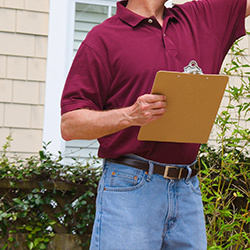 Our painting contractors excel in providing complete results for your building, including exterior and interior painting services, cabinet staining, deck painting and staining, power washing, and floor coatings. Our team understands the unique needs placed on garage floors across California, and we will work with you to find the best solutions for your floor system. One of the most commonly deployed services by our concrete flooring specialists is a simple, effective floor coating. High-quality floor paints can deliver affordable results to meet every design and budget, delivering uniform results that keep your surfaces smooth and safe. Our concrete painting team will prep, prime, and coat your garage floor, sealing pores and creating a seamless finish. Steve Holloway Painting takes great pride in delivering a perfect finish for every garage floor on the first try. We’ll work with you to find the best option for your unique style and garage plans, delivering a shining outcome that only enhances the look of this dynamic room. This long-lasting material can deliver amazing results for homes and businesses across California, delivering a seamless finish that can protect your concrete flooring from stains, cracks, chips, and a variety of other hazards. Comprised of a resin and a hardener, the epoxy flooring applied by our specialists will cure into a durable coat. Minimal maintenance is all that is needed for a long-lasting shine. When the time comes for service, our floor-coating specialists can apply a new coat to help preserve the shine of your concrete surfaces for years more of heavy use. 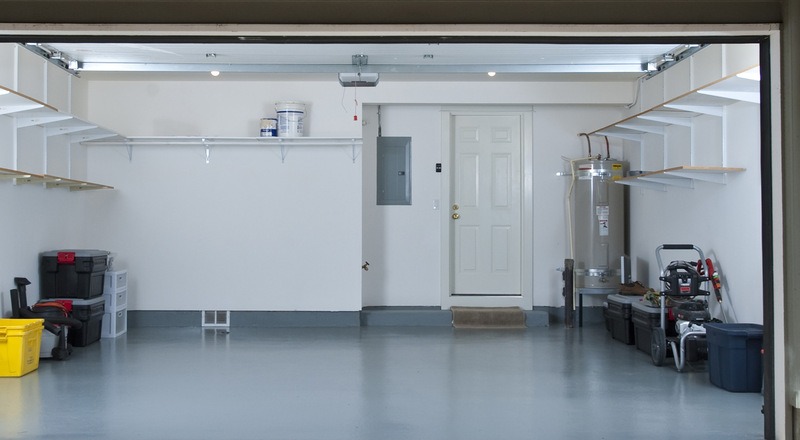 Many homeowners find that polyurea is an ideal choice for their garage floors. This method relies on a single-step chemical reaction between a resin blend and activating agent to deliver high-performance finishes in a single coat. 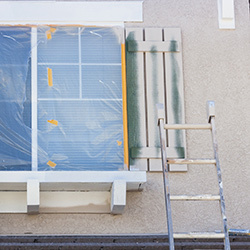 The result is a UV-resistant clear coat that can resist a variety of damages. In most applications, polyurea can actually be more flexible than epoxy. 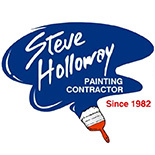 Regardless of your garage floor needs, Steve Holloway Painting is here to help deliver the best outcome. 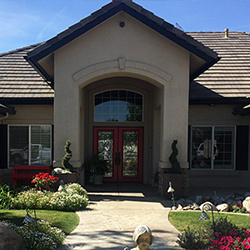 Our team specializes in concrete finishes for Bakersfield homes, and we happily provide a variety of painting and coating services to enhance any home remodel. Call us at 661-335-6044, contact us online, or fill out our estimate form to schedule your garage floor coating!